Also available in 2-speed with timer option! 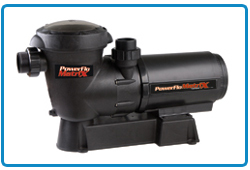 The Ultra-Pro pump has been quality built and engineered to give you many years of efficient, dependable service. The non-conductive, corrosion-proof motor housing provides protection from the elements and insulates the electrical motor parts from outside contact. 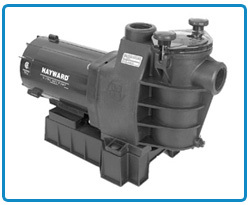 The advanced design reduces operation and maintenance to simple, common-sense procedures. 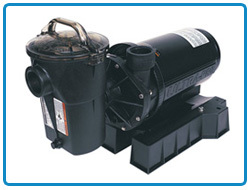 The Ultra Max pump, our favourite for the onground pool, has been quality built and engineered to give you many years of efficient, dependable service for both aboveground and onground pools. The non-conductive, corrosion-proof motor housing provides protection from the elements and insulates the electrical motor parts from outside contact.